Computer vision/robotics company Blue River Technology announced today that it has raised a $3.1 million Series A round of funding from Khosla Ventures. Steve Blank, Ulu Ventures and Stanford Angels and Entrepreneurs also participated. 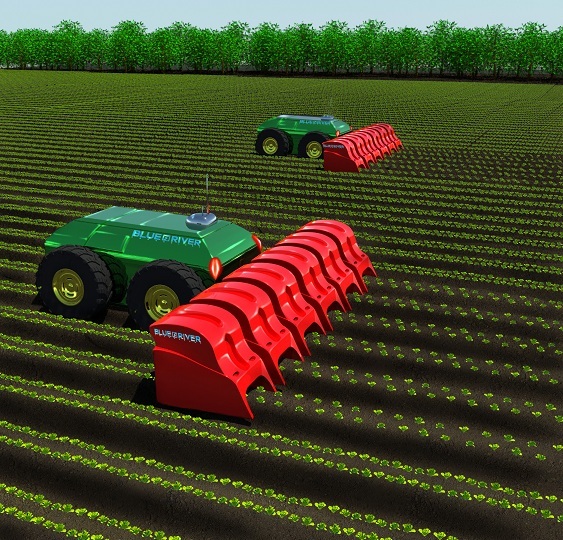 Blue River is designing weed elimination robots for agriculture. No, the company’s not making marijuana crop destructobots — these machines will kill the bad kind of weeds that farmers would otherwise use chemicals, or a legion of weed pullers, to destroy. Khosla Ventures founder Vinod Khosla claims that Blue River’s technology can reduce herbicide use in the U.S. by 250 million pounds a year. Blue River was founded by Stanford alumni Jorge Heraud and Lee Redden. 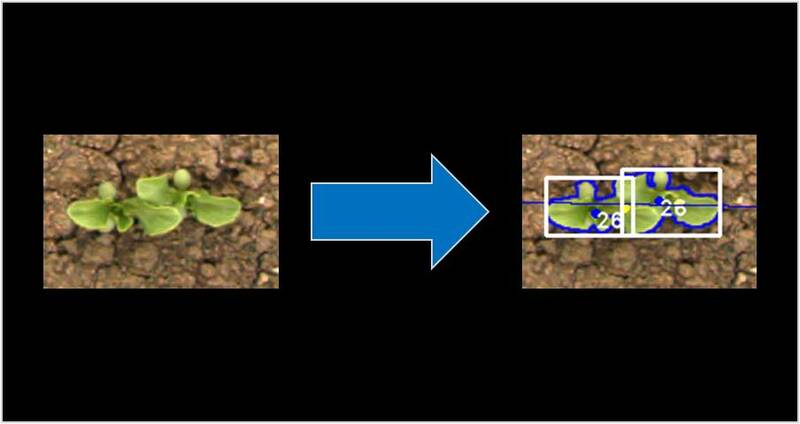 To make it work, the team has done extensive development of machine vision algorithms for recognizing different types of plants. It’s one of the most ambitious applications of machine vision I’ve seen. Heraud and Redden met in an entrepreneurship class at Stanford lead by Blank. They both came from an automation and machine vision background and wanted to apply their knowledge to business. So far the company has produced a prototype for lettuce thinning that Heraud says is being tested at one of the top producers of lettuce in the U.S.